EndNote Basic is the online version of EndNote that has been around for a few years. It is freely available to WSU affiliates (students and staff) via the database Web of Knowledge (a.k.a. Web of Science). Citations from many databases may be imported into your online account directly or from saved files of citations. 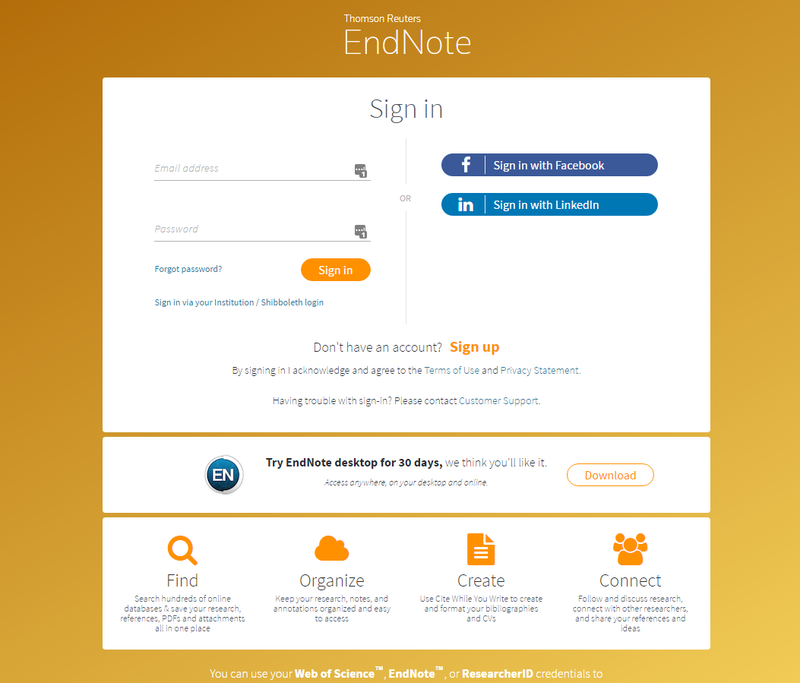 The links below will help you get started using EndNote Web. First you should set up your account. Look at the first video in the EndNote Web tutorials (linked below) entitled, "Creating an EndNote Web Account." This will show you what to do once you access Web of Science via the WSU Libraries' web site. 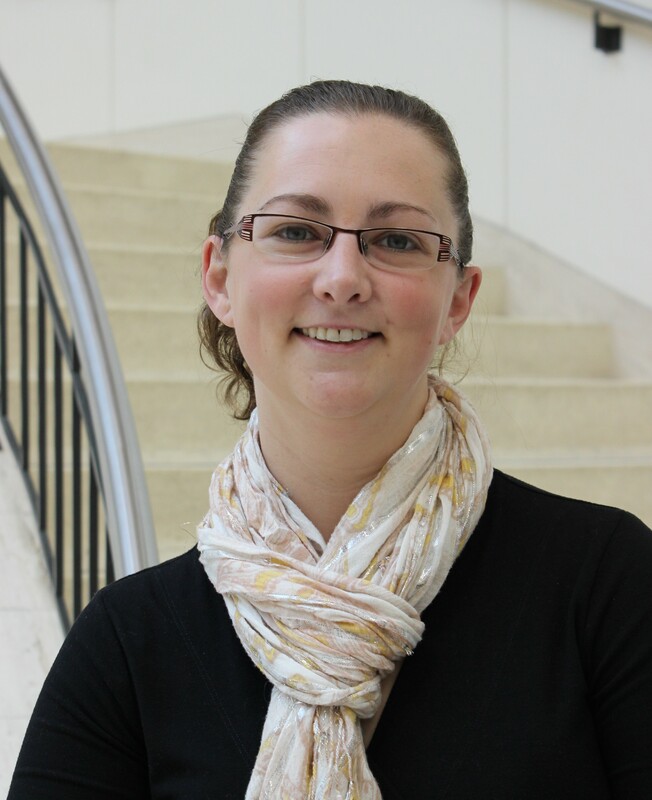 The second link will take you to Web of Science, so you can begin the registration process.